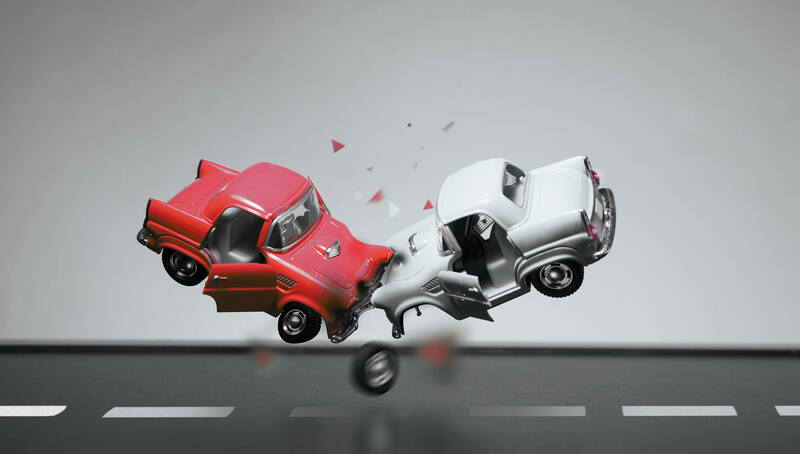 Sappl Ingenieurbüro für Unfallrekonstruktion is Austria ’s first registered engineering office for accident reconstruction and the partner at your side when it comes to the professional technical analysis or reconstruction of an accident. Their services are aimed at private individuals, lawyers and insurance companies alike. In addition to a special university education in the field of accident reconstruction, they also have the necessary hardware and software to provide their customers with customized single-solution solutions with a high individual value at a scientific level.